Xayav Mask Creator is the perfect tool to make custom mask profiles for your DLP and LCD 3D printer. 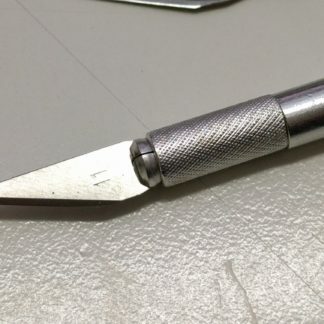 Why make a mask for my 3D printer? 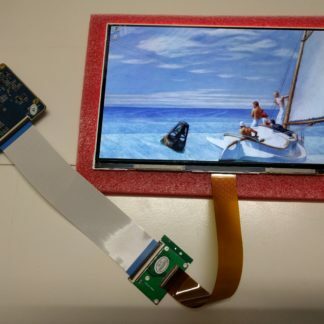 The light from your projector is rarely uniform on DLP Projectors and lightsources for LCD printers. 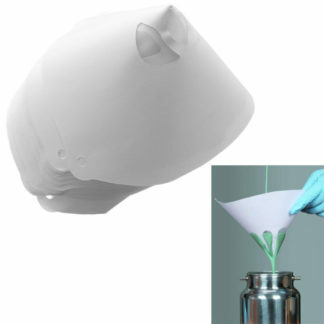 To compensate this and obtain uniform print quality your printing software needs a mask. Why use mask creator for my 3D printer? How do I make a PERFECT mask profile for my printer? You can use XAYAV Mask Creator and its software to make a custom mask profile for your printer. 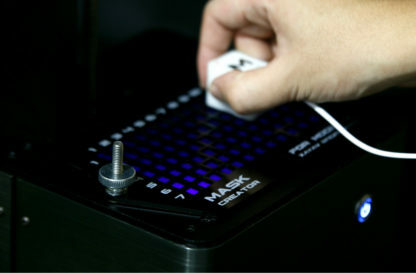 MaskCreator uses a LDR sensor to measure the UV output from your LCD and send the data to its software to create the mask profile. 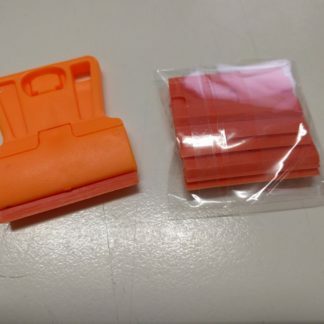 How do I use the MaskCreator on printers other than MODEL V? You can use XAYAV MaskCreator to create your custom mask profile for most other DLP and LCD 3D printers. 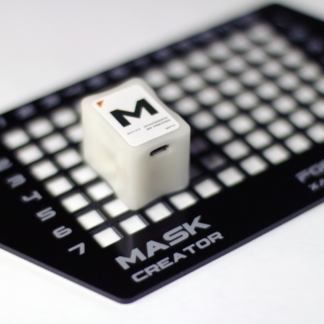 You can make your own measuring grid for your printer and MaskCreator software will generate a mask profile based on your printer’s specification. The standard measuring grid fits Xayav Model V & Phrozen Make. 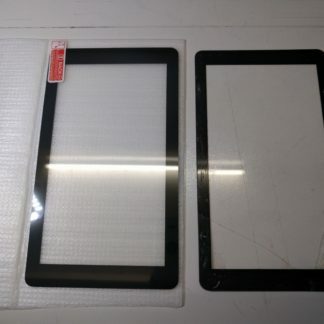 The Universal Mask Grid fits Wanhao D7 and many other 5.5″ LCD 3D Printers. 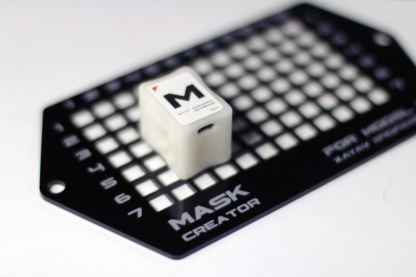 Please take a few minutes to visit the Mask Creator product page and the the Tutorial page first to learn more about XAYAV MaskCreator.